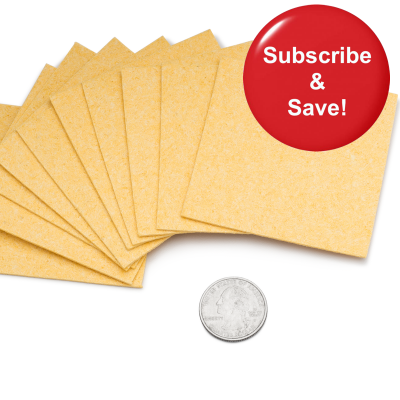 The Advanced tDCS Kit is for those who want more than just the Basic, but don’t necessarily need or want everything that comes with the Deluxe Kit. You can’t go wrong with this kit. 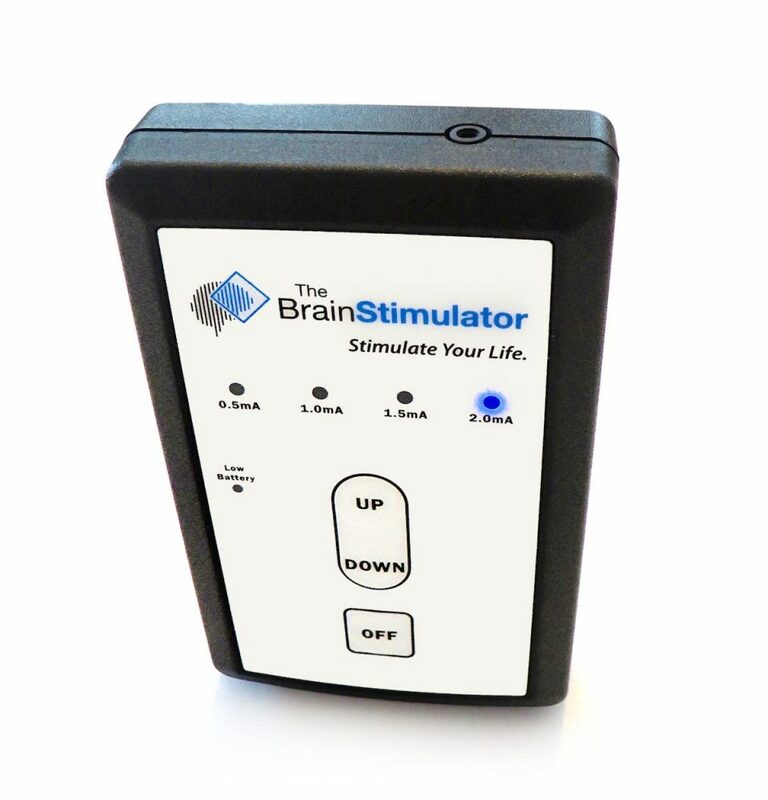 The Brain Stimulator v3.0 is the newest version of our most popular tDCS device. 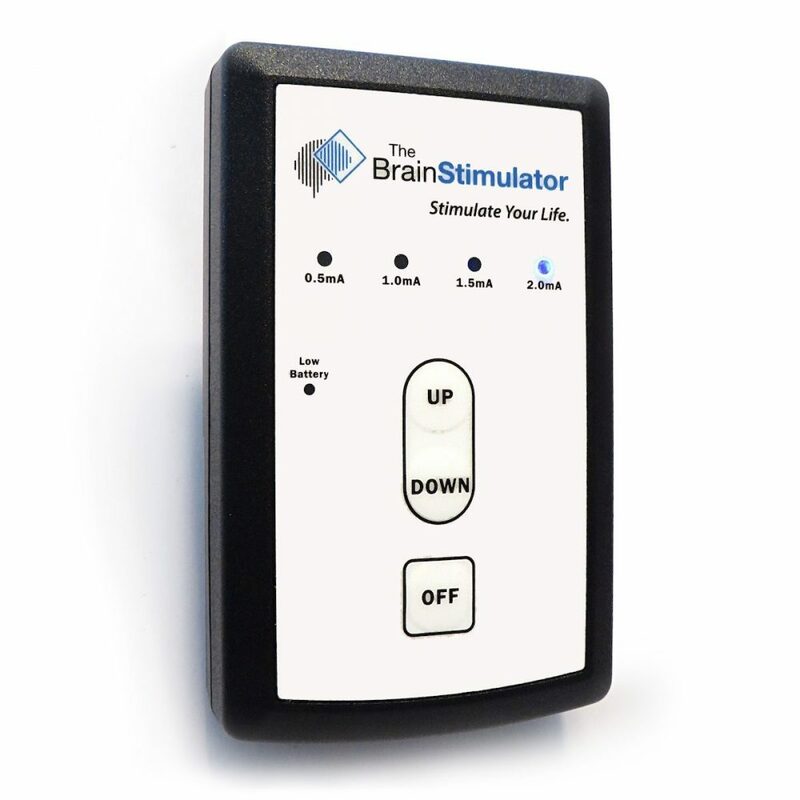 For this version, The Brain Stimulator has been completely redesigned from the inside out, and has a ton of amazing new features that we’re sure you’ll love. Insomnia = Yes tdcs works:) I have an underactive thyroid that I believe is the reason for my insomnia. I have taken Zolpidem and Trazadone every night for about 3 years. I’ve gone through a week of about 4 hours/night sleep about 4X a year. Awful. November 2016, insomnia was not being relieved by sleep meds and I was desperate. tDCS was amazing! Immediate effect. Fell into a deep sleep at a 3 setting and woke at the 6am alarm. The effects started to falter a bit after about 2 months but it got me through a bad insomniac period. Since about Feb 2017, I use it about 4-8X a month. If I’m awake after 2 hours, I get up and do the tDCS thing and am able to fall asleep. I love having a plan B. Montage 3 , Red above right eye and black on left shoulder , has been a savior. Hope to learn how to place the wires more easily with my best montage. Best of luck conquering the insomnia monster. 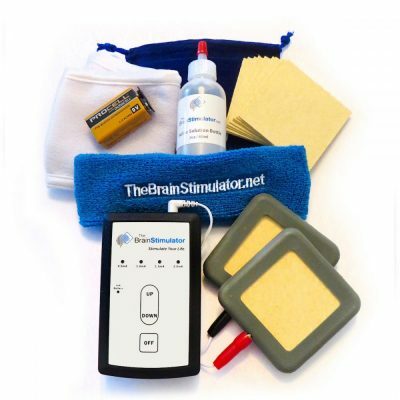 I definately recommend tDCs. I bought this when the device first came out mostly because of its safety features, which was very important to me. 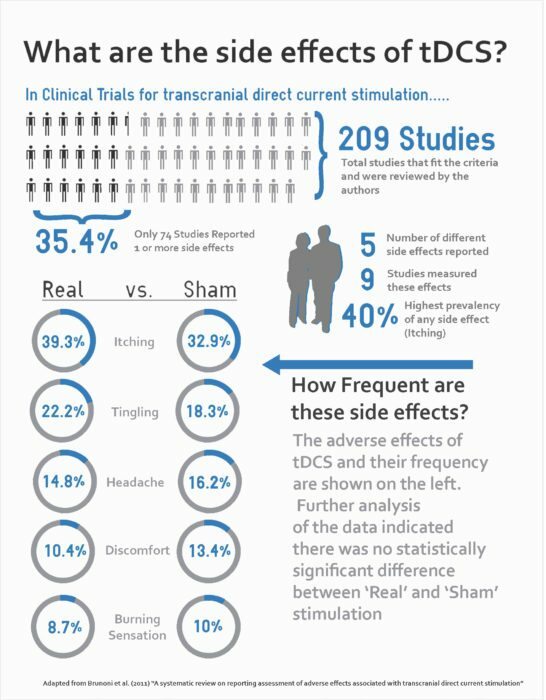 I did a lot of research into tDCS so I knew it was considered fairly safe, but I was still a little nervous about sending current through my head lol. 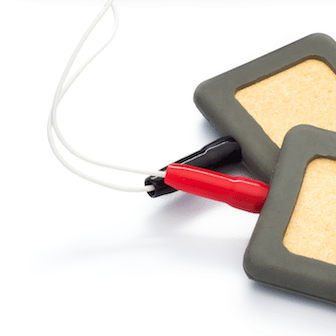 I looked at a few other tDCS devices, but none of they seemed to have a big focus on user safety. 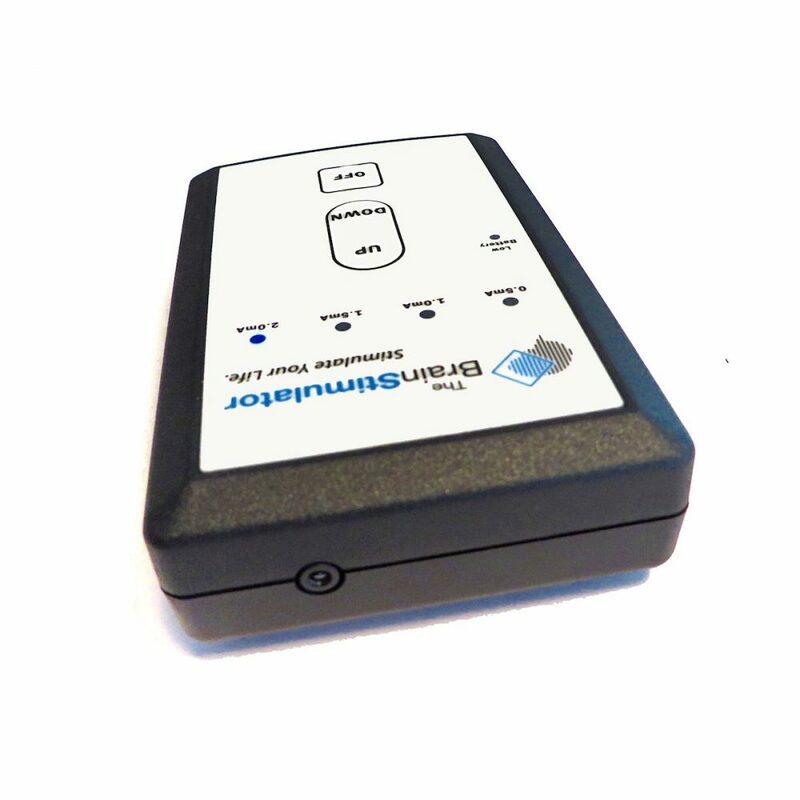 I had read 2ma is the recommended maximum for tDCS, but one device I found had a max of 2.3, and another could reach 3ma! 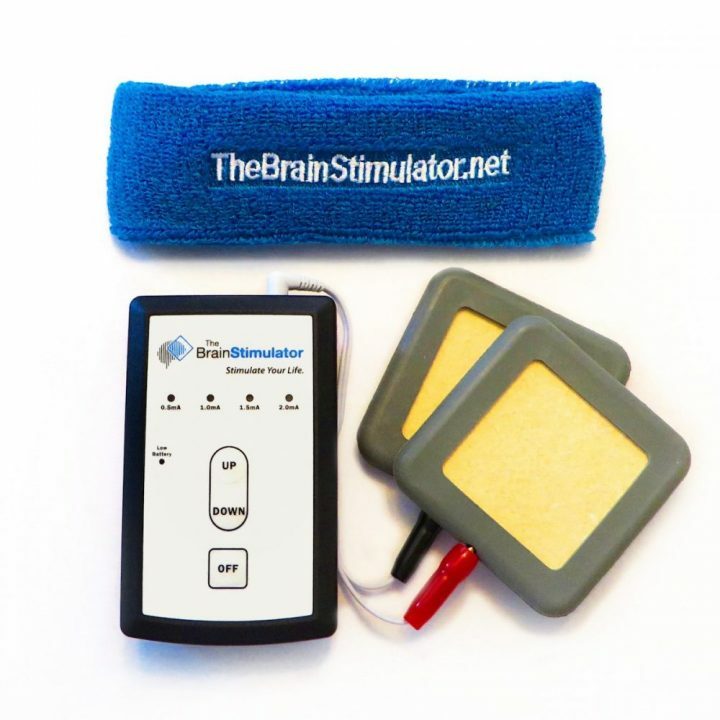 The Brain Stimulator sticks to 2ma, and even has an emergency cut off feature if the device malfunctions. There’s even a voltage protection cut off if the voltage goes too high, which I think all devices should have because some of them use like 24 volts which seems excessive. 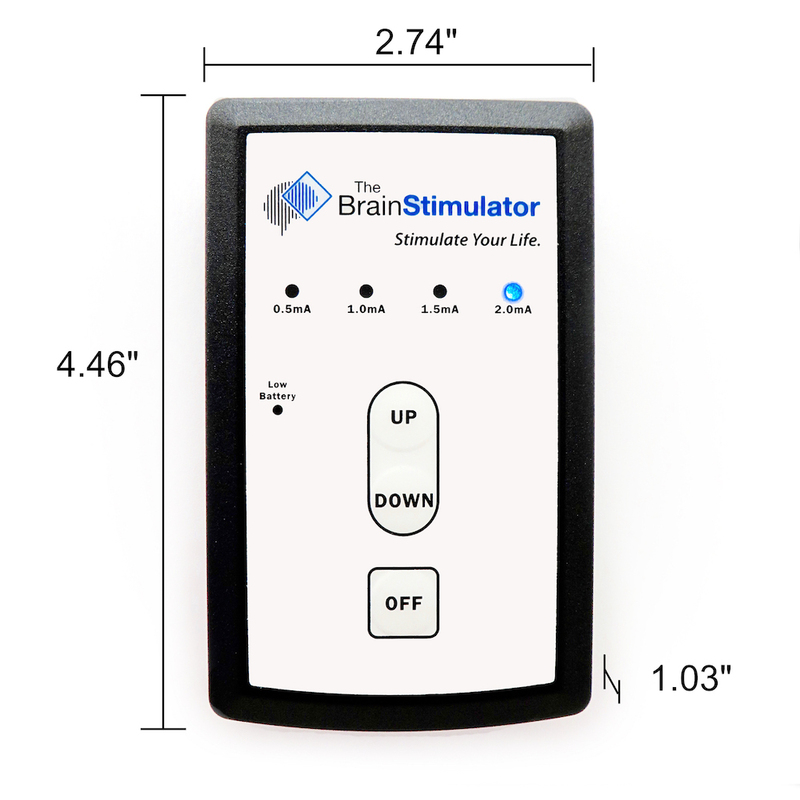 I like that The Brain Stimulator v3 takes a standard 9 volt, but boosts it so the device outputs 12. The other companies say the higher the voltage the better, but I read that high voltage can cause burns. 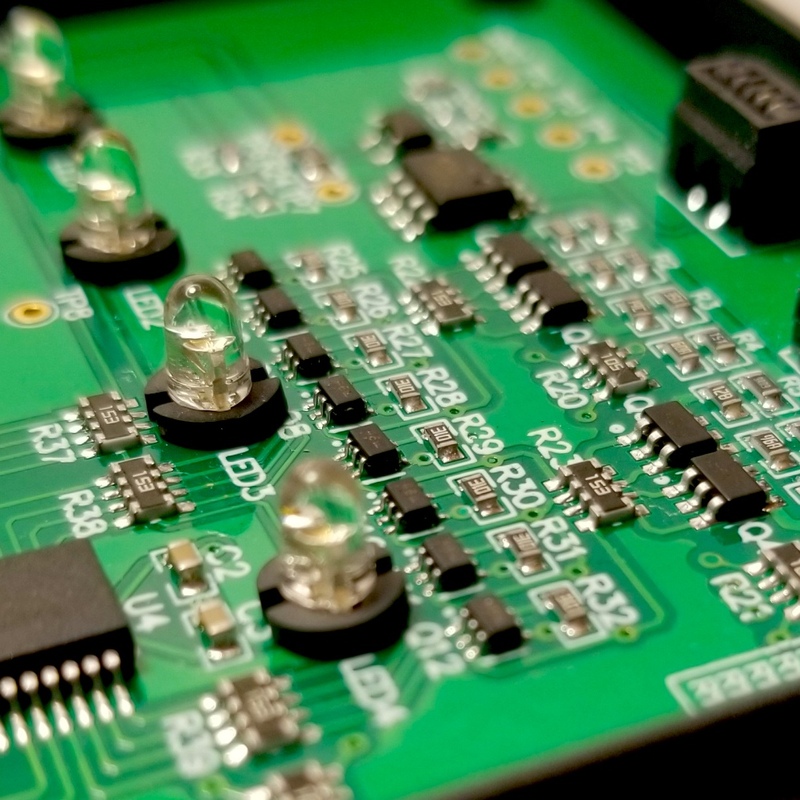 I have never had a problem with this device, and even connected my multimeter during one session once and the device always produced 2.0ma. Overall I’m very happy with the product and it’s a lot of fun!